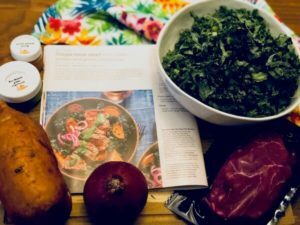 Meal kit services have completely revolutionized the way we do dinner. Today, it’s easier than ever to create incredible, chef-inspired meals at home, without spending hours at the grocery store and prepping ingredients. But there are tons of options in the market, and so many of them seem extremely similar. 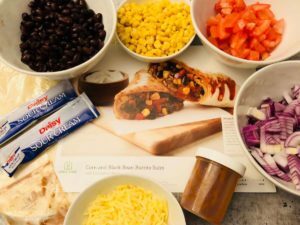 How do you determine the best meal kit service for you? You try their dinners, of course! Today, we’re going to cover two delicious salads from Sun Basket and Terra Kitchen to help you determine which option is the best fit for your kitchen. When it comes to Sun Basket’s meal kits, they go the extra mile. All of their ingredients are USDA-certified organic, and they make it their mission to provide sustainably sourced seafood and protein along with top quality vegetables. They’re one of the premier meal kit services, especially if you’re looking for a sustainable option that aligns with many different diets. Terra Kitchen provides delicious and healthy meals that closely align with the Mediterranean diet. 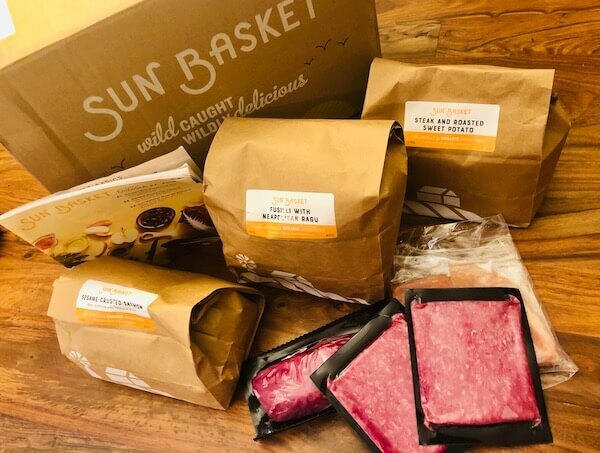 Like Sun Basket, they also place a serious emphasis on sustainability, while making sure that they provide their customers with top quality ingredients sourced from quality farms. 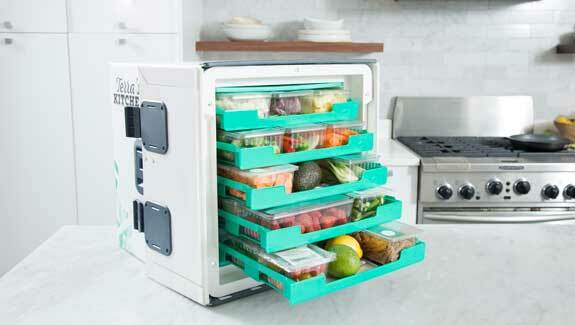 Sun Basket vs. Terra Kitchen: Who Has the Better Paleo Salad? At face value, both companies are pretty similar, and both offer great food. So, we figure the best way to determine who has the better food is to pit them against each other head to head. Here’s what we discovered. Sun Basket’s steak salad is just as the name suggests: simple. It took about 25 minutes to throw the dish together, and once it came together, we were blown away by how well the flavors in the dish worked together. 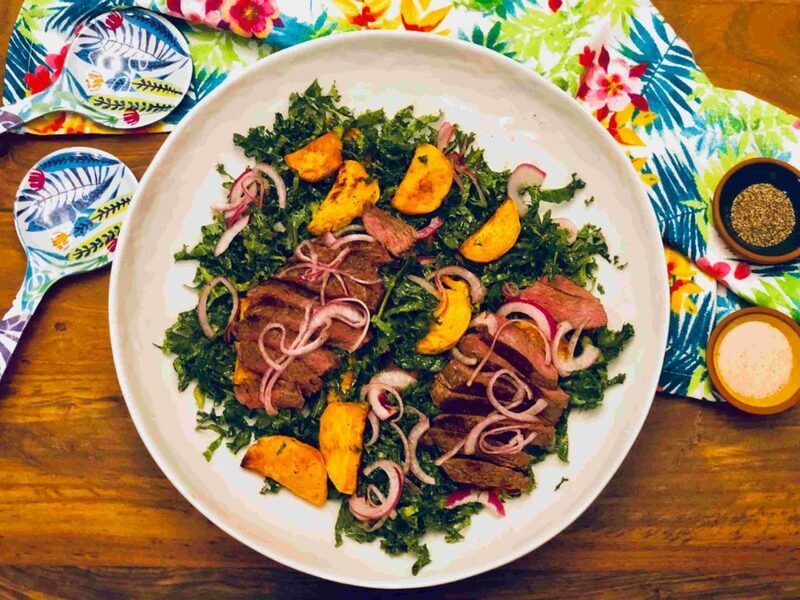 The serving is quite generous, and Sun Basket provides a large portion of kale, a delicious steak, and various accouterment that really take this meal to the next level. One thing we appreciated was the option to upgrade proteins. By default, the salad includes sirloin steak, but you can upgrade to a filet or ribeye for a small upcharge, which makes this meal as perfect for a random Tuesday as it is for Saturday date night. Overall, the flavors came together beautifully, and the steak was tender and flavorful. We didn’t upgrade to filet or ribeye, and we still enjoyed a delicious meal. One can only imagine how much better it could be if you shelled out a few extra bucks for the premium cut. This delicious paleo salad from Terra Kitchen was not only delicious, but it checked virtually every box for those of us with dietary restrictions. It’s not often you can find a meal that’s low calorie, low carb, gluten-free, paleo and keto, but Terra Kitchen managed to take care of everyone with one delicious meal. Like the Sun Basket salad, the portion was generous, it came together in well under a half hour, and the ingredients were exceptionally fresh and vibrant. 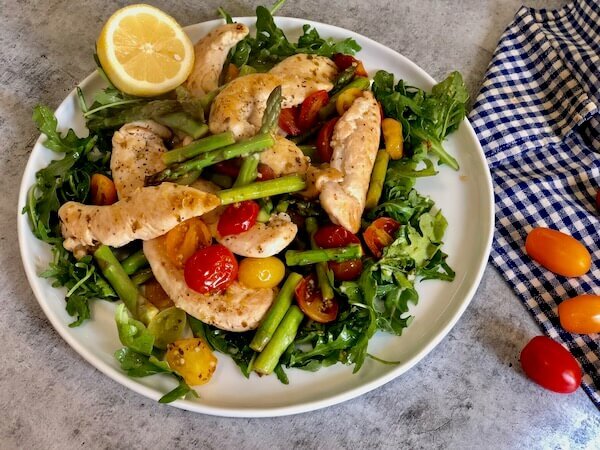 Even though the dish was rather lean and featured virtually every ingredient you despised as a kid, this salad came together beautifully and provided much more flavor than you’d expect from a meal that was only 260 calories. 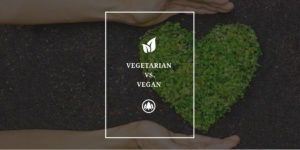 Both Sun Basket and Terra Kitchen offer incredible meals from responsibly sourced ingredients that are designed to be both delicious and sustainable. But there can only be one winner in our battle of the best salad. 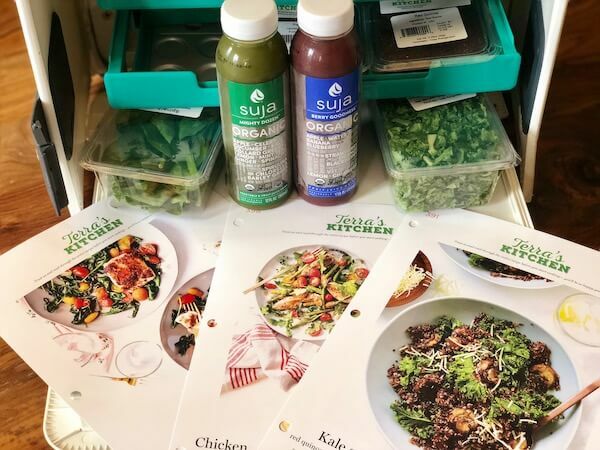 Both dishes were equally delicious, but because Sun Basket goes the extra mile to source 100% USDA-certified organic ingredients, they get the nod in this showdown. What’s The Difference Between Vegetarian and Vegan Diet?